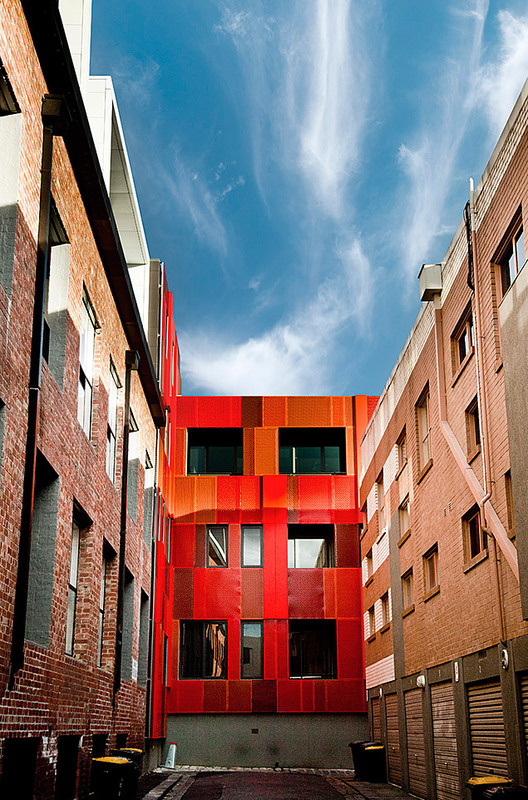 The Rosso Apartment in inner-city Carlton was an exercise in urban regeneration. 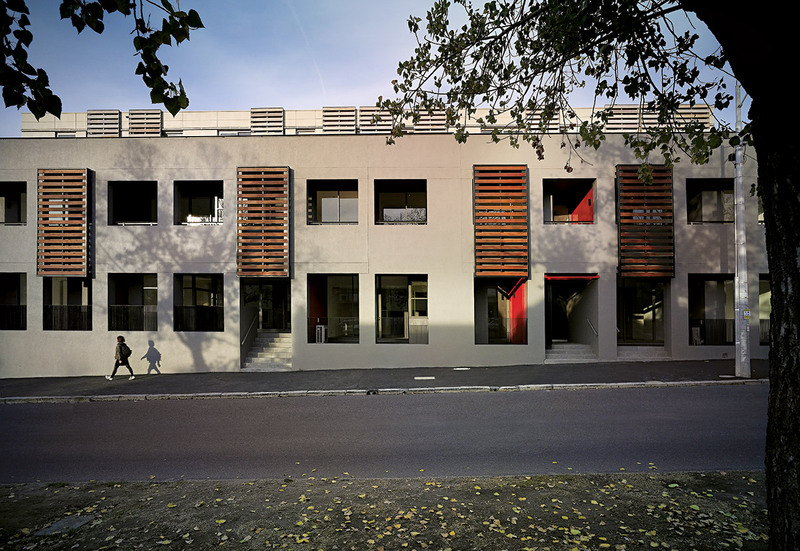 An additional two levels were added to an existing building in order to create four levels and a total of fifty eight apartments. A clever integration between the old building and the new addition was achieved with the design of a vibrant and textured art wall. 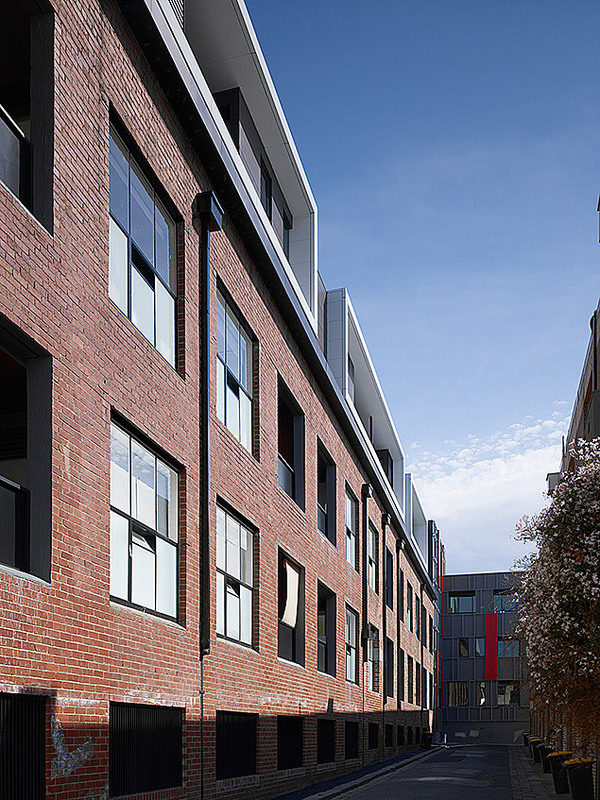 All apartments in the building have a modern, open-plan warehouse feel, and take full advantage of the abundant natural light. 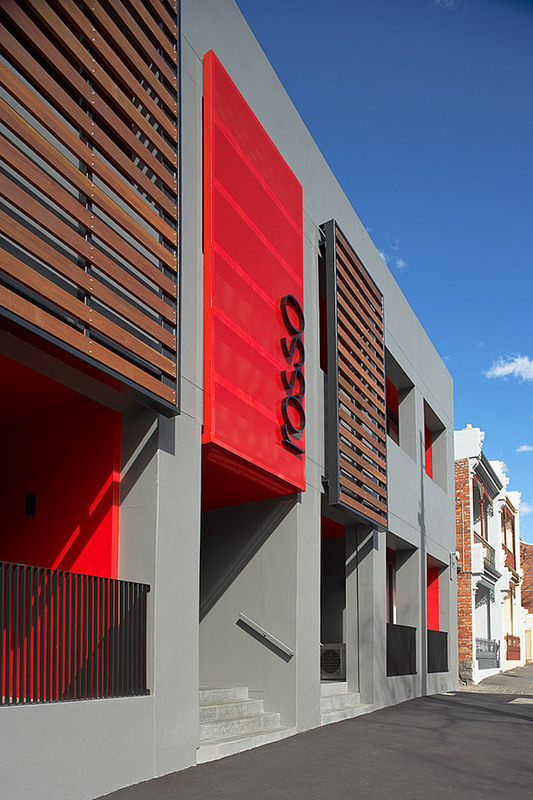 Rosso Apartments received the 2010 Australian Property Institute, Charter Keck Cramer Property Development Award and the 2009 Urban Development Institute of Australia, Award for Excellence, Victoria, in the High Density Development Category.